With the Olympic team's AFC U23 Championship qualifying dates fast approaching, Ayman Sandouqa and his staff have wasted no time in infusing talent into the roster. Preparations in Algeria are going well with the squad notching a win against the U20 Algerian side in their first match. That was followed up with a pair of losses to Algerian Ligue 1 side NA Hussien Dey. 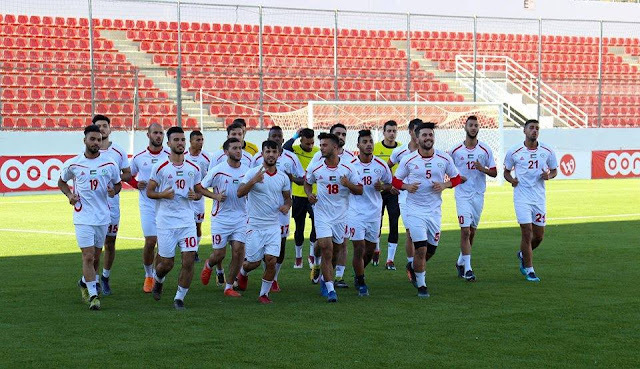 Palestine's U23s lost the first match 3-1 and succumbed to a 1-0 loss in the second match after missing a late penalty. The man most likely to make a difference in the squad. Visa issues prevented him from taking part in the Islamic Solidarity Games and his absence was sorely felt. The likes of Mohammed Saleh and Yazan Oweiwi played all three games in central defence and underwhelmed- costing a promising team progression to the knockout rounds. Habous has a wealth of experience despite his tender age and was a key figure in Al-Islah's promotion to the Lebanese Premier league. The hulking centre back was an automatic starter despite the fact that foreign player limitations often prevent Palestinian players from breaking through in Lebanon. He is known for his aerial ability and pitched in with a few goals from set pieces for Islah. 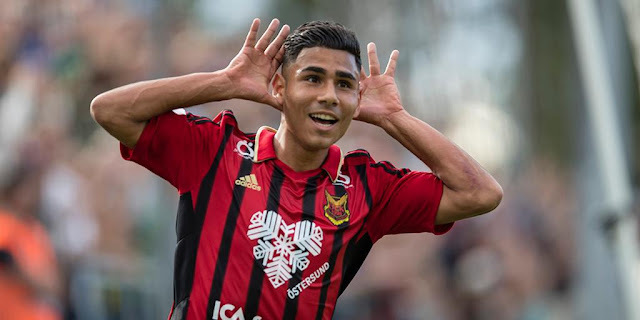 Palestine's defence will be built around him and should the Olympic Team qualify for the finals next year then a place in the first team might not be too far away. 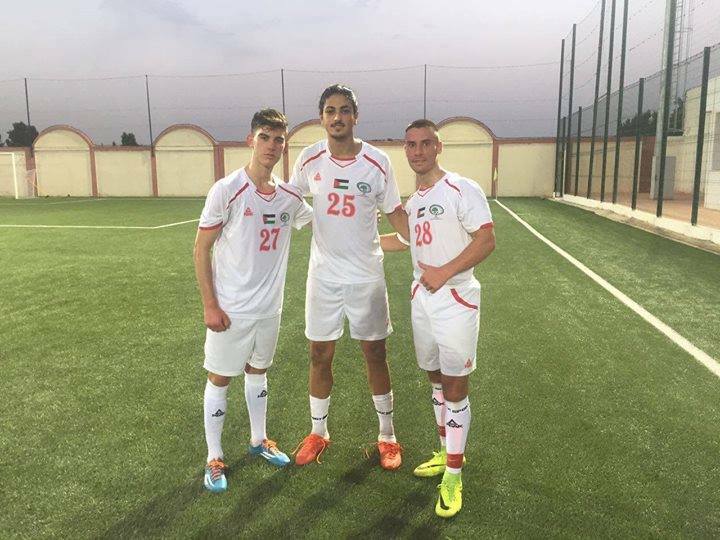 Palestine only have two centre backs in current player pool under the age of 30 (Mohammed Abukhamis and Mohammed Saleh). While a triumvirate of Abdelatif Bahdari, Haitham Dheeb, and Alaa Abu Saleh are expected to carry the national team during the 2019 AFC Asian Cup the future at this position is murky to say the least. 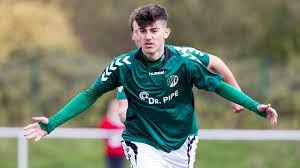 An attacking midfielder who might have to be content with a place on the bench behind the captain- Mahmoud Abu Warda and phenom Oday Dabagh. 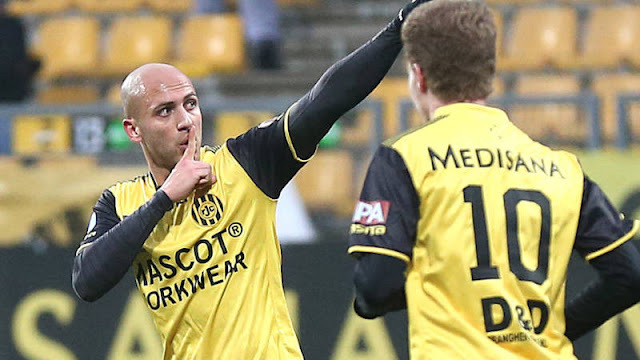 Abou Rashed broke into Lübeck's first team (in the German fourth tier) earlier this year. In six appearances and a sparse 65 minutes he managed to grab his first professional goal. The youngest member of the squad might have a heavy load to carry with Mohammed Maraaba ruled out by virtue of his age. The question is whether the German-born attacker will line up as the lone striker in Sandouqa's preferred 4-2-3-1 formation. 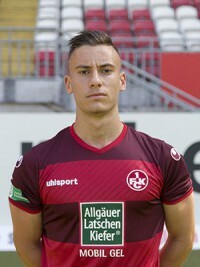 Shehada has only been with Kaiserslautern for a year but seems to be headed in the right direction and is contracted with the Bundesliga side for two additional seasons. A right back whose experience should see him walk into the starting line up. Jehad is an integral part of Wadi Degla's youth team. 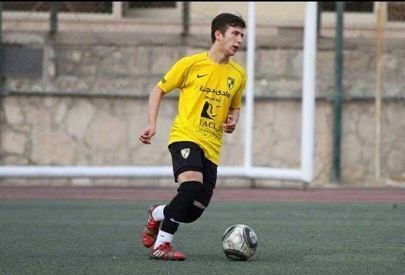 Three years ago, the player was called into Egypt's u17 side despite the fact that he was ineligible- the fullback has a Palestinian father and an Algerian mother.